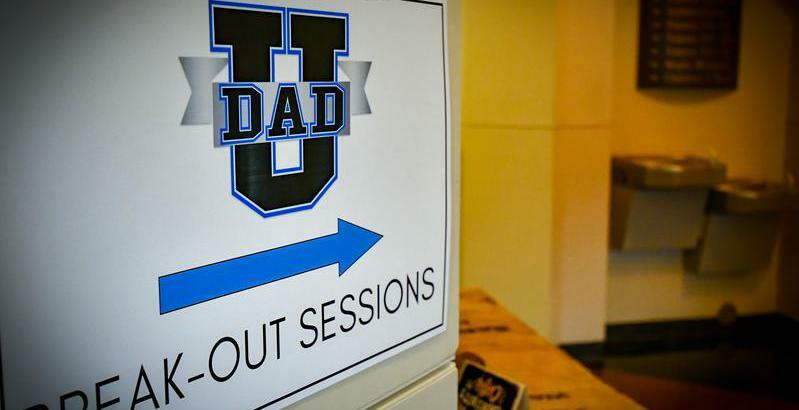 Suit Up Ministries - DADs...Stay Away from the Other Room! DADs...Stay Away from the Other Room! DADs, how many times do you find yourself in your house…and everybody in your family is in the same room except you? Maybe you brought work home to finish…maybe you have to pay the bills…OR just maybe you are watching your favorite game on TV…AGAIN! To truly be the man that God uses in the family…the father must be the dad…and choose to not only to be present…but to be actively engaged…to be the spiritual leader! In the book of Ephesians 6:4, Paul writes…"And DADs, don't stir up anger in your children, but bring them up in the training and instruction of the Lord." Be resolved today to change! Be the DAD today and everyday!